Road Test Car Rental Need A Lawyer? 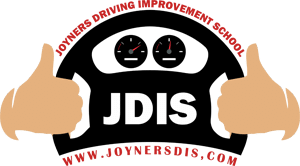 We are the most affordable, safest, and experienced driving school and driver improvement service in Virginia Beach and Hampton Roads. All students must have the following items when reporting to the appointment area. Certificate of completion ( classroom drivers education greencard) Learners Permit. 45 Hour log with atleast 20 hours completed and logged. Has parental permission and 45 hours of guided driving practice with at least 15 hours occurring after sunset.